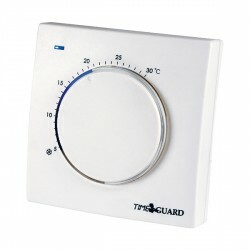 Timeguard TRT032 Electronic Room Thermostat with Tamper Proof Cover at UK Electrical Supplies. Timeguard’s Electronic Room Thermostat (TRT032), part of the Programastat range, offers automatic temperature control for all central heating applications. 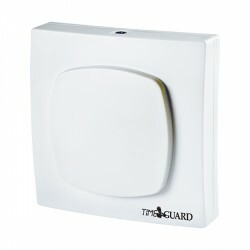 It features a surface mount design for easy installation and a tamper proof cover to safeguard your settings. 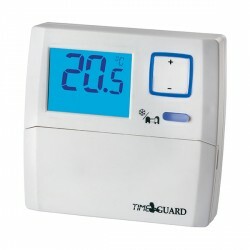 With its electronic accuracy, the TRT032 can improve your system’s efficiency and help reduce running costs. For more information, take a look at these helpful instructions. 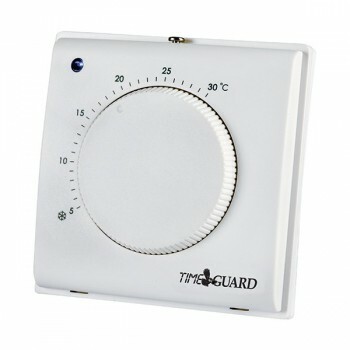 You can also browse this comparison chart to make sure this thermostat is the right one for you.